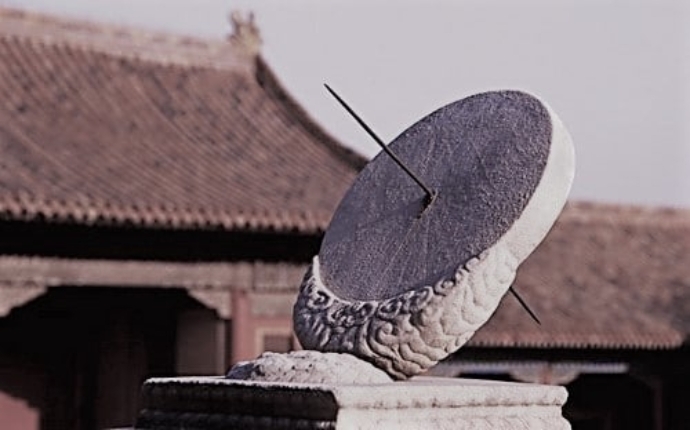 The ancient Chinese culture seeking to understand the relationship between man and his environment in several periods, observed the time by its pulsation and the vital force emitted. They identified which sequence followed each pulsation, its transformation process and its natural generation cycle. They decoded the complexity of its dual structure, formed by an active part and another static part. Depending on which combination is present, the relationship between the two could be supportive or not. The variants of the strength produced in each energy pulsation was recorded in a Calendar. In Classic Feng Shui, when carrying out a study, we apply this calendar when taking into account the date on which the construction of a house ends, with this data you will know the state of being in force of the different energy pulsations that interact in a given space. When working with the floor plan distribution of a home, a Classic Feng Shui consultant situates the most beneficial spaces for its occupants and the activities to be perform. Knowing that by following these guidelines you will enter into concordance with the universal flow.